This week, we are concluding another cycle of 6 weeks training program. One Tuesday 14, we are doing Turtle guard and Thursday will be Questions and Answers. If you have any questions, it is your opportunity to ask on Thursday night. 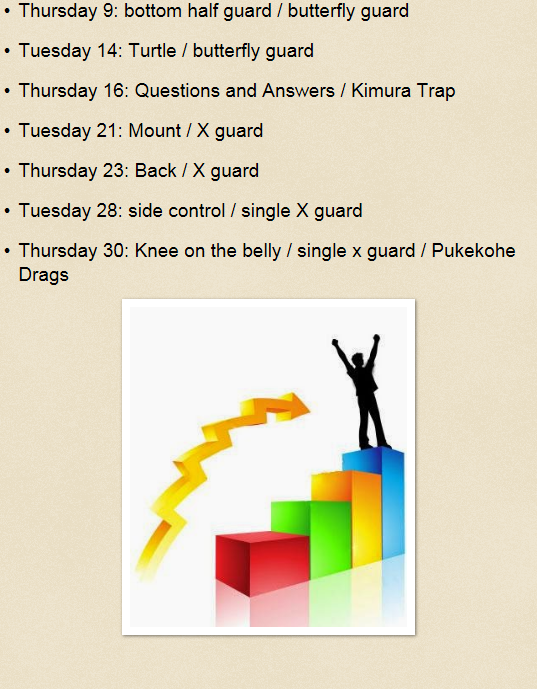 If intermediate program, we will work on butterfly guard/kimura trap on Tuesday and re visit the lockdown on Thursday. We will do one more week of the same drills: hip bump sweep, arm bar, hip bump sweep into triangle. Instead of teaching one new throw per class, we will keep drilling the same drills for 2 weeks. 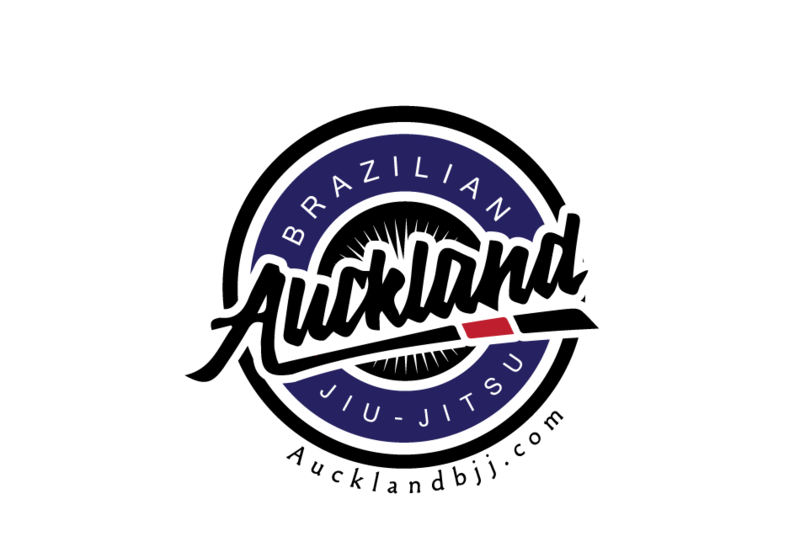 Next week, we will start all over again: Mount, back etc..
We are 4 weeks away from the NOGI National so sparring length will increase. We will still retain our normal technical program for everyone. This is the last cycle of 6 weeks training program before graduation, X- mas break. I will leave you with some videos of Kurt Osiander.